Desert Services INC. is committed to providing quality landscaping services at affordable rates. 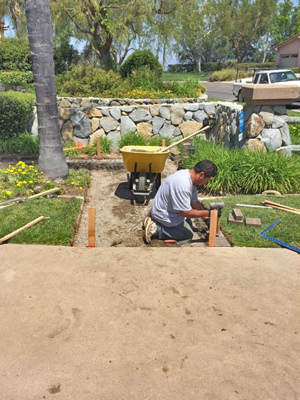 You can count on us to deliver the highest levels of landscaping services and workmanship. We also provide regular maintenance programs to keep your yard looking great. Regular Maintenance Programs Of Desert Services INC.